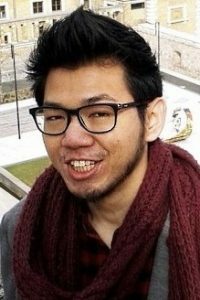 East Malaysian Youth: The New Brokers In Malaysian Federalism? COMMENT: At one of his first major public appearances since becoming Sarawak Chief Minister, Abang Johari laid a charm offensive on his audience of youth at a TN50 Dialogue Event, held at Universiti Malaysia Sarawak on March 11 (2017). He presented himself as an animated and relatable figure, amusing the audience with his Iban and Mandarin vocabulary in between discussion on state master-planning initiatives. His vision for Sarawak’s youth was one which exploited opportunities in the state’s energy sector, digital economy initiatives and rural transformation. 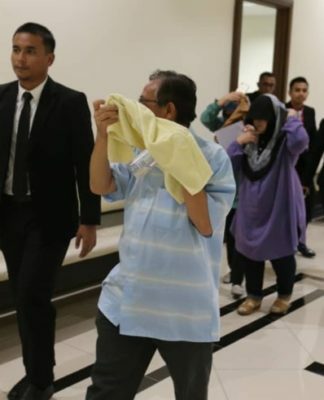 At a general level, Abang Johari’s succession marks an important continuity in Sarawak’s carefully balanced development agenda, which faces pressure from both Putrajaya and Petrajaya. 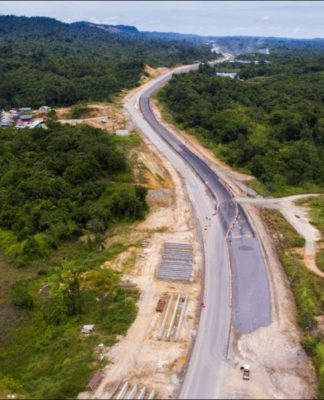 Yet, this very continuity is likely to frustrate youth who envision new directions in Sarawak’s development, and who seek to re-orientate the polarity of federal-state control closer homeward. Aside from better state governance, there is a palpable desire among youth for a genuine role in discussing federal interests. Nevertheless, despite living in the political powder kegs that are Sabah and Sarawak, it is curious that East Malaysian youth have still not emerged as a significant force in national politics. The sheer importance of Sabah and Sarawak in our federal architecture, natural resource supply, and (now infamously) election results, cannot be understated. However, if rising political consciousness among East Malaysian youth is any measure of progress, it is high time that state and federal governments took consultation and participation from such youth more seriously. In growing as a political force, the prime agenda for East Malaysian youth will be to articulate a vision for Sabah and Sarawak that does not simply emulate the West Malaysian style of industry and politics. 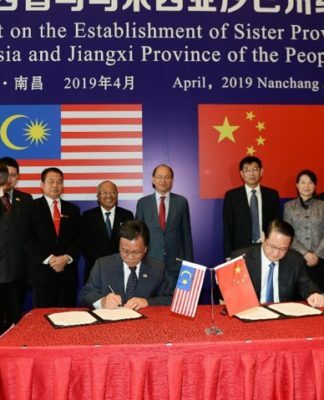 The prevailing narrative among politicians in East Malaysia – particularly in Sarawak – has been to view relations with the mainland as mitigative in nature; that development must be sought without importing apparently belligerent politics and consumerist tensions. In a similar vein, East Malaysian youth will be interested in a distinct middle-path of sustainable development which places a premium on citizen welfare. Secession is also generally a red herring for the youth, which would seem to detract from mutually beneficial outcomes on either side of the South China Sea. It is important to recognise the crucial role of youth as human capital in transforming the economic landscape of East Malaysia. Moreover, given that the status quo of Malaysian federal relations is heavily premised on East Malaysia’s economic contributions, changes in East Malaysia’s industrial makeup would arguably have significant implications for Sabah and Sarawak’s collective bargaining power vis-a-vis Putrajaya. This is important for youth, who are increasingly uncomfortable with East Malaysia’s apparent relegation to primary commodities dependency, and who desire more jobs in the services industry. Nevertheless, East Malaysia may see a more pronounced hemorrhaging of talent westward if further higher-value industries do not materialise in the near future. In cultural terms, East Malaysian youth also serve as an important bridge between the political cultures of East and West Malaysia. Having experienced the recent resurgence in regional pride and autonomy movements in Sabah and Sarawak, they are also well-informed about the growth of civil society and reanimation of racial politics in West Malaysia. 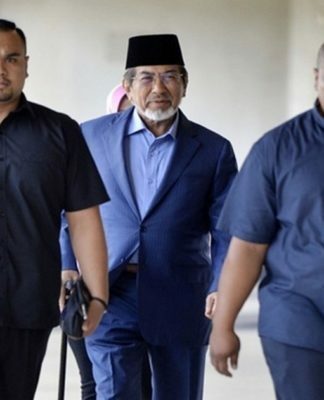 This places them in a prime position to interpret narratives of minority oppression and political life for East Malaysian causes; this is crucial, because it would affect the nature of future East Malaysia alliances with West Malaysian actors and, ultimately, the national conversation on minority and constitutional affairs. The genesis of a formidable East Malaysian youth political force would necessitate better organisation and coordination among youth civil society groups in region. Regrettably, few groups exist beyond major conurbations, and many youth organisations are primarily religious in nature. Political options for youth are also fairly limited, but this cannot solely be attributed to the dominance of BN component parties. Local political parties, such as Sarawak’s State Reform Party, continue to be sidelined by Pakatan Harapan; such limitations make the consolidation of youth political efforts especially difficult. In such circumstances, the question arises of how West Malaysian youth may play a role in facilitating the growth of East Malaysia youth movements. A constructive solution would be to initiate partnerships which build outlets for Sabah and Sarawak youth in West Malaysian civil society.